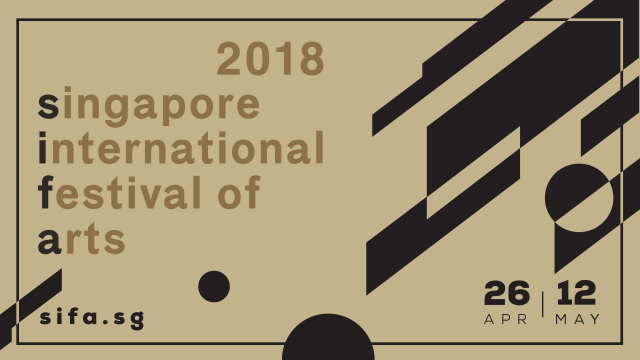 The film programme for the Singapore International Festival of Arts 2018 (SIFA), curated by the Asian Film Archive, features an international selection of exceptional new works celebrating independent voices across the world. From the adversity of fictive or real-life icons to the positions of the marginalised, the constellation of films hopes to respond to the general sentiment of the festival programming with ideas revolving around the notion of resistance and the experience of the individual. Get tickets and find out more about the selected films here.